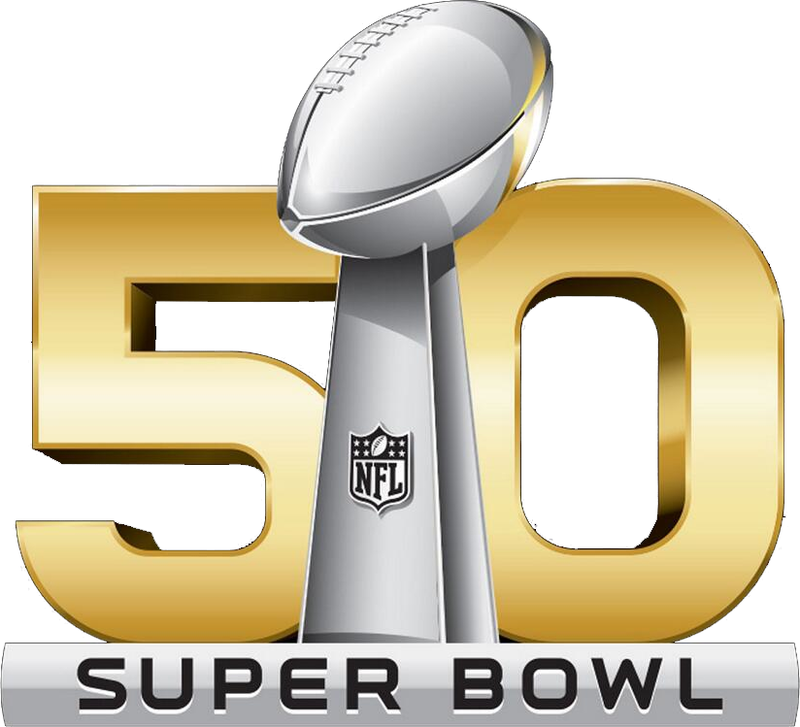 The NFL is doing away with roman numerals and going with a traditional look for the 50th Super Bowl. They will put out all the stops for the festivities I’m sure when the game is played at Levi’s Stadium in Santa Clara, California. Wouldn’t it be fitting that two quarterbacks who went to colleges in the general vicinity of the stadium play against each other? Andrew Luck attended Stanford University and Aaron Rodgers attended California University. Both schools are rivals and this would pit a current star in the league in Rodgers against an up and coming superstar in Luck. The Colts have gradually progressed to the next round of the playoffs in each year since drafting Andrew Luck in 2012. This would get them over the hump with an appearance in the Super Bowl. The Packers would be looking for their second title with Rodgers at the helm and they were one onside kick away from making an appearance in last years game. Ultimately this one will go to the Colts who will have a multitude of options for Luck. Rodgers will be without his number one target in Jordy Nelson for the entire year, but the Packers are very good and will be hard to defeat with home field advantage. Super Bowl 50 will be no different than all the others and should provide an exciting matchup. This entry was posted in Football and tagged Broncos, Cardinals, Colts, Cowboys, Dolphins, Eagles, Football, NFL, Packers, Panthers, Patriots, Ravens, Seahawks, Steelers, Super Bowl.